B. J. Clarke delivered his first sermon at age 9. He began full-time preaching in 1983 and has preached in numerous youth rallies, gospel meetings, and lectureships. 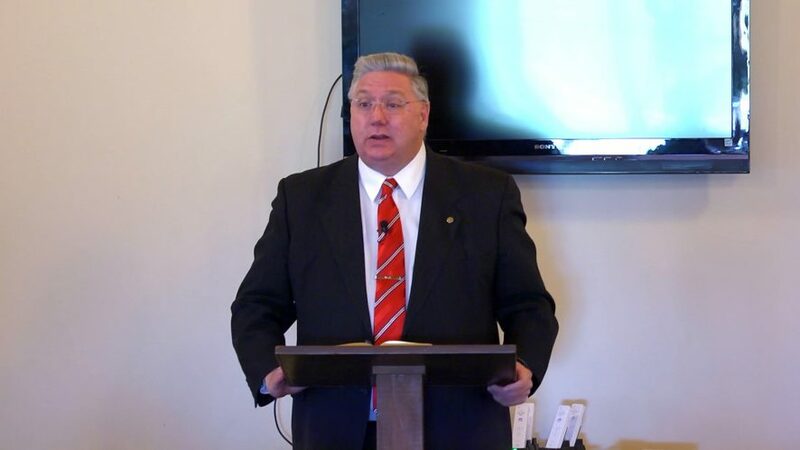 He has preached for local congregations in Tennessee, Mississippi, and Arkansas. For 16 ½ years, he served as a preacher for the Southaven church of Christ, Southaven, Mississippi. During that time he edited the POWER magazine, directed the annual POWER lectureship, and edited the annual lectureship book. On January 1, 2013, he became Director of the Memphis School of Preaching. Brother Clarke is also the director of FOUNDATIONS, a weeklong annual training camp for young men (13-19 years old), conducted on the campus of the Memphis School of Preaching.